Riverton HS Boys 2019 Spring Registration. 2018 Fall Registration is OPEN!! 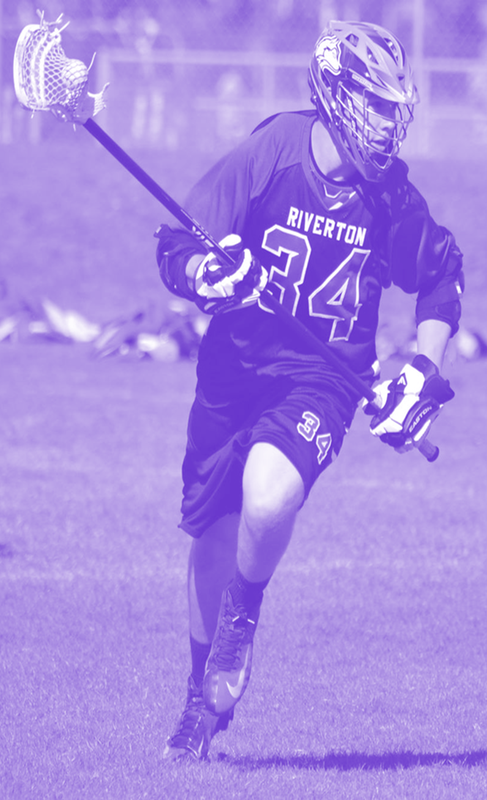 Riverton Lacrosse is dedicated to teaching the fundamentals of the game of lacrosse. We STRIVE to Develop character and integrity in our players Both on and off the field. 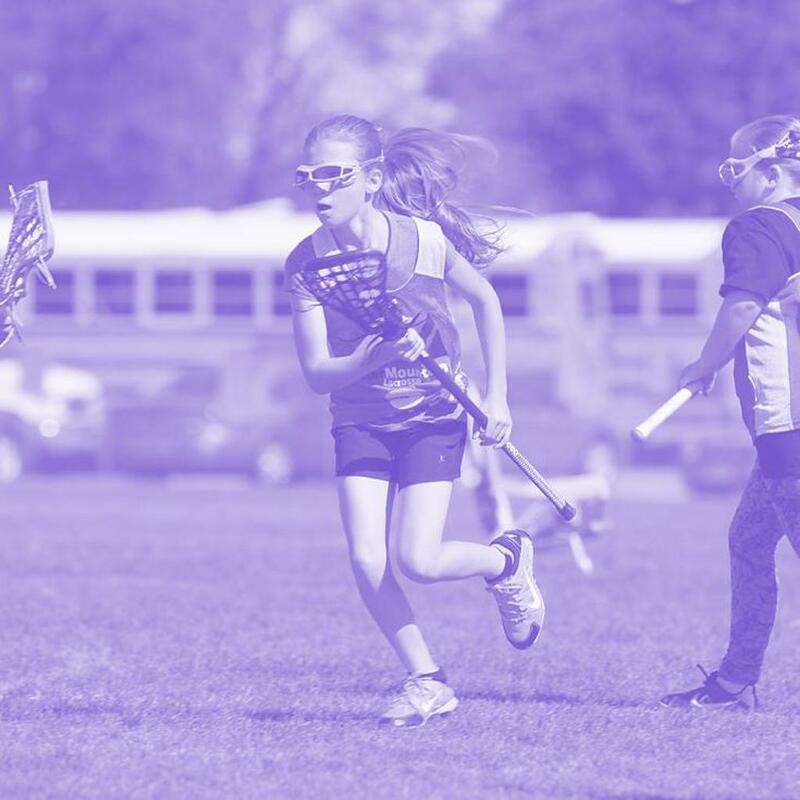 We are focused on Promoting teamwork, sportsmanship, positive coaching, having fun, as well as advancing the sport of lacrosse. 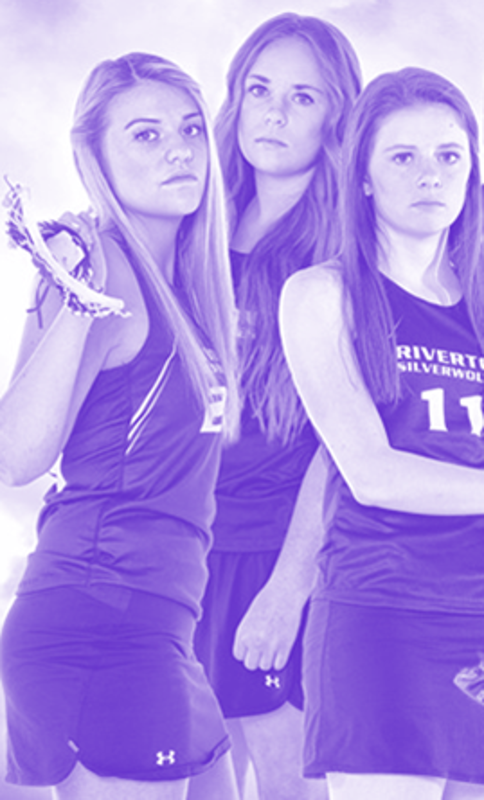 ©2019 Riverton Lacrosse / SportsEngine. All Rights Reserved.